This thread makes me wish I could redo my wedding. I got married when I was barley 20 and really didn't know myself yet. These dresses are so pretty! This is the dress I wore for my wedding. It's a beautiful dress. However, it fit me better the first time I tried it before losing weight. If I had to marry my husband again I would choose something more simple and more flowy. Wow That's an amazing dress Alessia. I especially like the lace elements. I'ld love to have a similar dress but with a slightly smaller train abit like the one below. Thanks Makeupfairy. I like the dress cut in the picture. loved mine....I was all about the long train and detailing. I wanted to feel like a bride and not wear "just a white dress". But there are so many gorgeous dresses out there to fit everyone's styles. OMG! I love your dress!!! I'm obsessed with Vera Wang. Though, I wouldn't spend too much on a dress. Maximum 2k, or less. 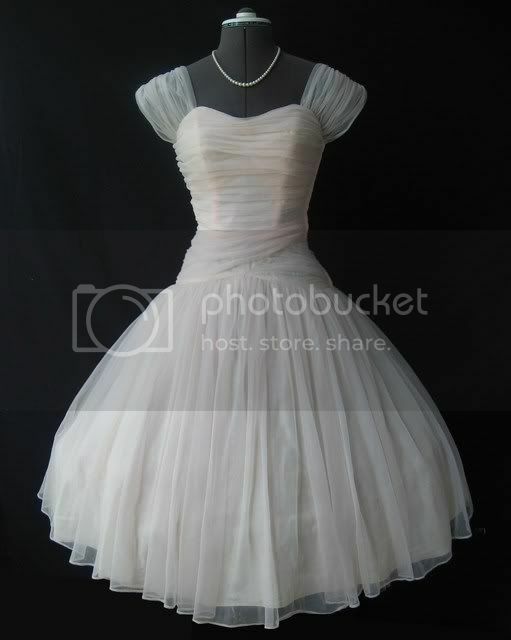 We are hoping to set a date for 1st Sept 2012, so iv started looking into dresses. This so far is my favorite if I can get it in Ivory with the red. To the original poster - the 2nd dress is the best, it's very classic and classics never go out of style. The best bet is to get into really good shape prior to the wedding and every dress will fit perfectly. Alessa, I like your dress. I love the gown whom kerker posted!!! I think the first one is the most feminine and modern one. I love second and third one!!! beautiful dresses!!! It's fantastic I like all gowns. 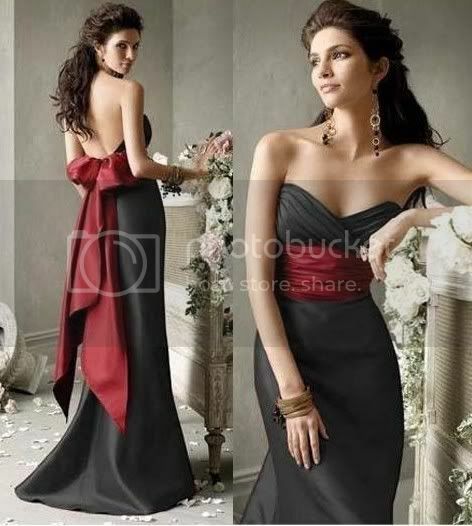 I like all dresses but I always like prom dresses for party or for wedding too. For me, I will prefer some Indian traditional dresses , may be a sari or a ghagra choli. I love the Indian bridal theme really.